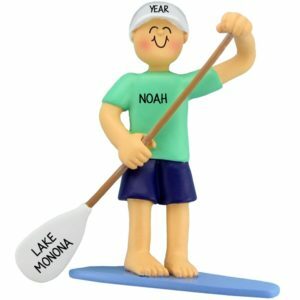 Perfect for the Water Sports enthusiast on your list this holiday season! 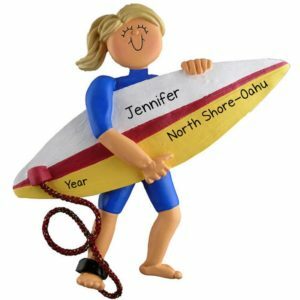 So much fun, so little time! 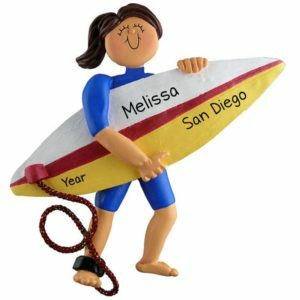 The ocean, the thrill, the speed, the daring…who can resist? 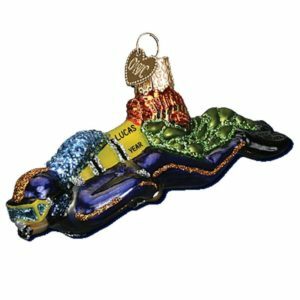 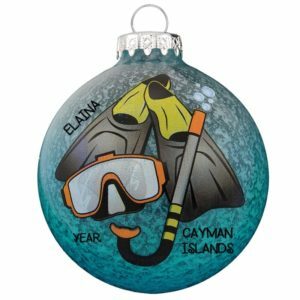 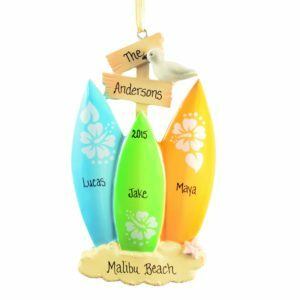 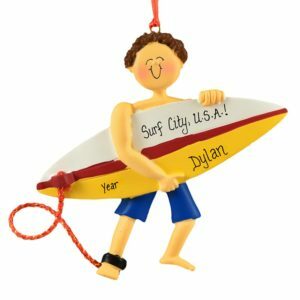 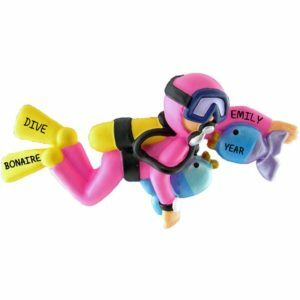 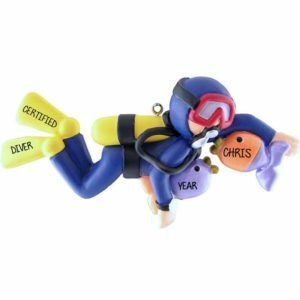 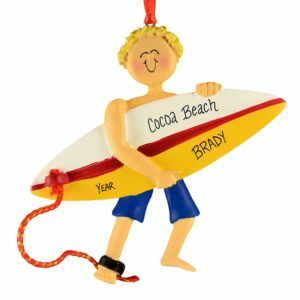 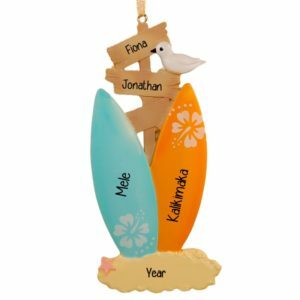 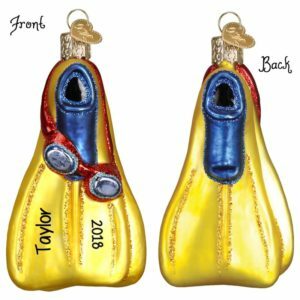 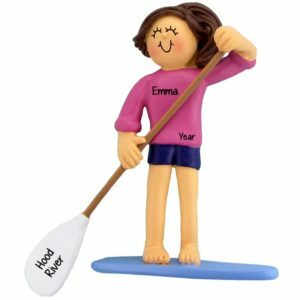 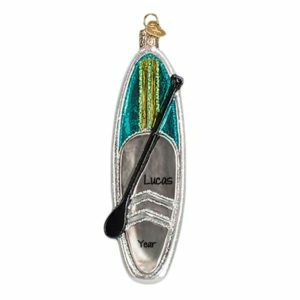 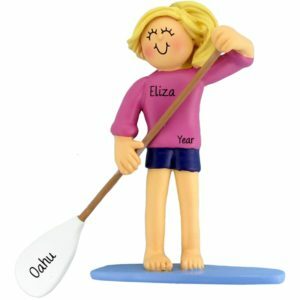 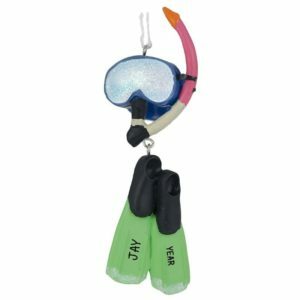 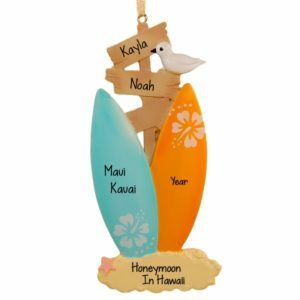 Personalized Ornaments For You has a huge selection of resin, dough, and glass ornaments to help you celebrate and commemorate ever moment spent enjoying life in the water. 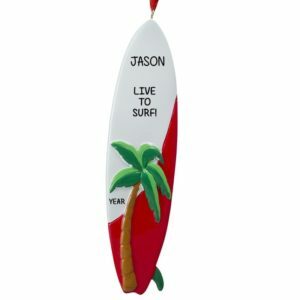 We offer ornaments for surfing, scuba diving, water skiing, jet skiing, kayaking, wake boarding, and more! 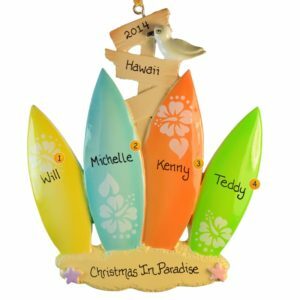 Have one of our talented artists hand personalize your ornament with a name and year, along with a fun sentiment that will bring the fun, excitement, and joy of the experience back year after year when it is hung up on the tree. 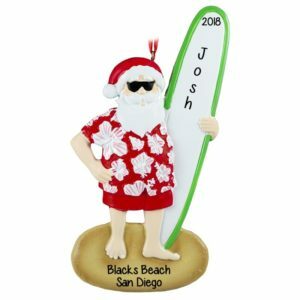 Whether it’s a once-in-a-lifetime tropical vacation, winning a surf competition, or your first time paddle boarding we have the ornament for you. 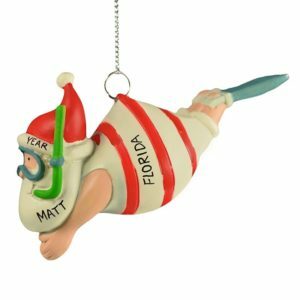 The perfect stocking stuffer or gift tie-on, this gift will bring a SWELL of smiles!